Alex Slavenko is a PhD student in the fast-track PhD program, at the Department of Zoology at Tel Aviv University, working under the supervision of Prof. Shai Meiri. 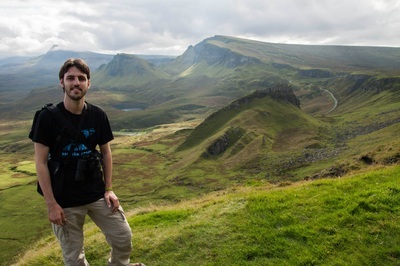 Alex is mainly interested in different facets of the biogeography and evolution of vertebrates. He is particularly fascinated by how ecological and evolutionary processes shape the distribution of various life history traits of vertebrates, especially of reptiles and amphibians. 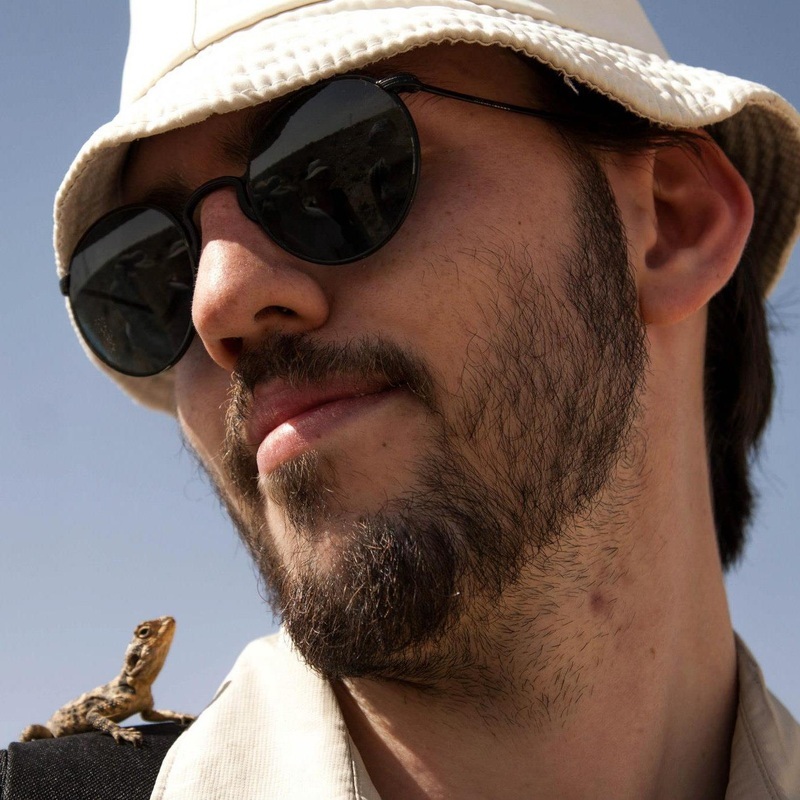 Currently, his research project deals in patterns of trait diversity of the herpetofauna on the mountain ranges of Papua New Guinea (working closely with Dr. Allen Allison and fellow PhD student Oliver Tallowin). 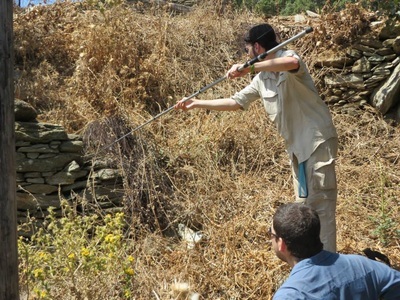 However, Alex has also done work on life history traits of reptiles on Greek islands (with fellow students Yuval Itescu and Rachel Schwarz), the macroecology of home ranges of turtles (with Yuval Itescu), and on the relationship between climate and body size gradients of amphibians. 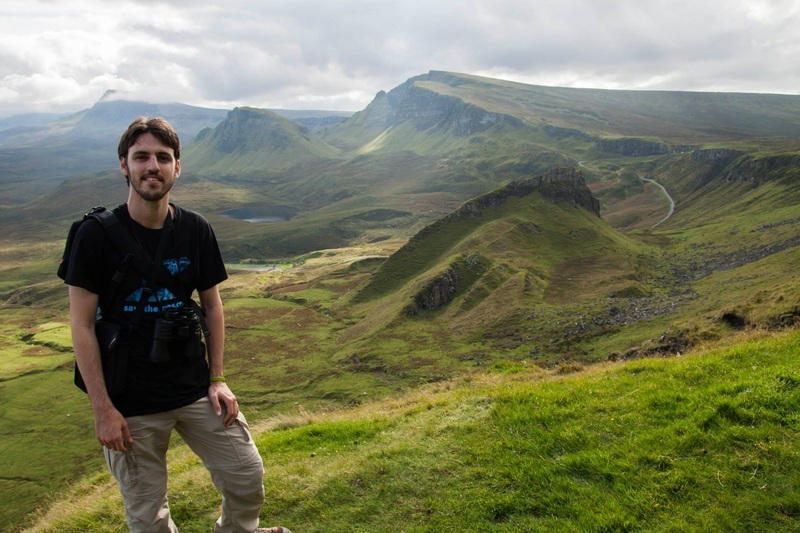 Alex is also currently a teaching assistant for the ‘Bird Faunistics' advanced undergraduate course, taught by Prof. Yoram Yom-Tov, Prof. Yossi Leshem, and Dr. Roi Dor. He is also working in the Nature Campus program, educating groups of various ages on ecology and the Israeli fauna through guided tours in Tel Aviv University's zoological garden. Outside the lab, Alex likes to travel the countryside of Israel and as many places abroad as he can afford to travel to. He particularly enjoys photographing the various wildlife he encounters, while also sampling the local varieties of beer. An analysis of spatial patterns in beer flavour is pending (but the British Isles definitely take the top spot). Alex can also be found on ﻿Facebook﻿, ResearchGate, Google Scholar and Twitter.